As Chief Officer at Ynot Aspire, Sharon uses her background in youth support and housing to help young people thrive. Sharon is no stranger to Hyndburn, having previously worked for the Youth Offending Team as an Anti-Social Behaviour Officer. 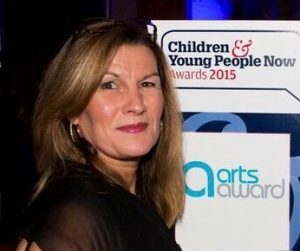 In this role, Sharon worked with local young people and agencies, before founding Ynot Aspire. Sharon started Ynot to make a difference to the lives of young people, and is living her own dream by achieving just that today. Sharon has two grown-up children of her own and knows first-hand the difficulties of finding activities and courses that not only inspire young people now, but help them build the skills and embrace the qualities they need to go on to reach their goals. Our Project Coordinator, Paula brings plenty of experience and passion to her role. 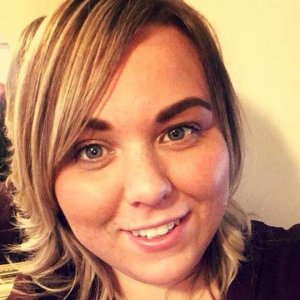 After previously working at Lancashire Youth Offending Team in the learning and development department, Paula wanted to take her love for volunteering and working with young people to the next level. That’s when she found Ynot. Paula now coordinates a lot of the projects Ynot run, from volunteer recruitment to delivering mental health awareness raising. She notes seeing how projects work and how young people interact with them for real as one of the greatest rewards of her role. Her advice to her younger self? Always aim to achieve the best you can. Catherine is Ynot’s Trailblazer Youth Homeless Support Worker. 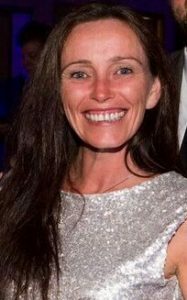 Within this role, Catherine will work with young people aged 14-25 who are homeless or at risk of becoming so. As a JNC qualified Youth and Community worker, Catherine has a wide range of experience working with young people within statutory and voluntary organisations. Catherine has previously worked within a youth centre setting, working outdoors including The Duke of Edinburgh Award, supported living, day centres, further education and an emergency homeless shelter. Catherine has volunteered from a young age and has always been passionate about volunteering. She recognises the value this can bring to others, as well as your own personal and professional development. Catherine currently volunteers with another charity supporting adults with learning disabilities, she runs an inclusive award similar to the Duke of Edinburgh. This is very close to Catherine’s heart and encourages people to volunteer to learn new skills, make a difference and most importantly have fun! Her advice to her younger self? Never forget who you are because being you is your super power, use this to empower and never let anyone dull your sparkle! 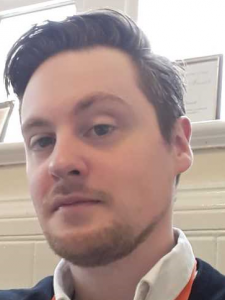 David is Ynot Aspire’s Project Support Officer, undertaking general administrative duties, assisting in creating advertising campaigns and championing Ynot Aspire via social media. David has previously held positions in sales, however after doing some voluntary work within the local community decided he wanted to further his involvement and develop his understanding of the prominent issues faced by local young people. David earned a degree in English Literature and Language in 2013 and he lives in the local area. He saw working with Ynot Aspire as an excellent opportunity to work amongst a passionate and dedicated team of staff who contribute positively to the local community. His advice to his younger self? There’s so much you don’t know, but you have such a great opportunity to keep learning. 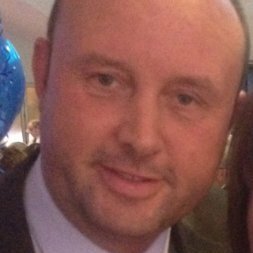 Tony has bee n in business for more than 25 years, working in housing, regeneration, business development and budget management throughout the North West. As Trustee at Ynot Aspire, he uses his business mind and current roles/council positions to give Ynot the support it needs to keep delivering its great services throughout the community. Along with staff and volunteers, Tony has helped to shape Ynot into the fantastic youth service provider that it is today. He uses his expertise in business planning, marketing and communications to shout about all that’s great about Ynot, its work and the young people that are central to it. His advice to his younger self? Just be you.